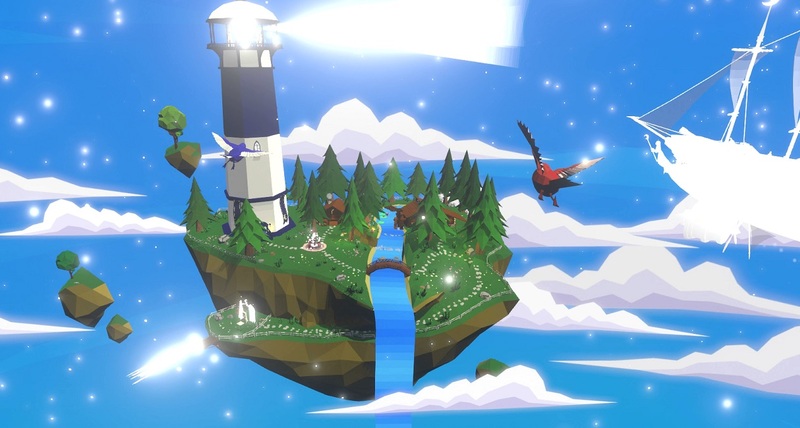 We went on a journey with Area Effect’s Izle pre-alpha demo and found a compelling exploration action adventure game that fuses a number of elements to make it well worth keeping an eye on. It’s coming to PC, Xbox One, PS4, PS3 and Xbox 360 but is in need of some funding via Kickstarter. PC gamers can try out the Alpha demo whilst console owners would do well to check out our Izle gameplay demo video. • Players can dig, climb, swing, swim, fly and more to travel through their world to discover all the wonder and mysteries that await.